One year after Hurricane Maria tore through Puerto Rico, the Friends of the Arlington Public Library is donating $5,369 to help rebuild a damaged library on the island. 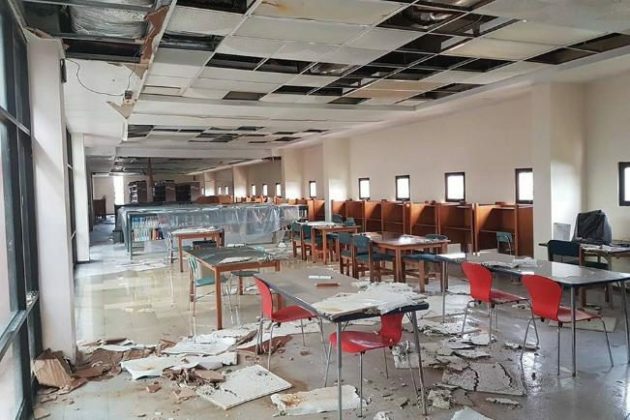 The Águedo Mojica Marrero Library at the University of Puerto Rico is still in rough shape, located in one of the hardest hit areas on Puerto Rico’s eastern coast. The building and the collections inside were both damaged by the storm. 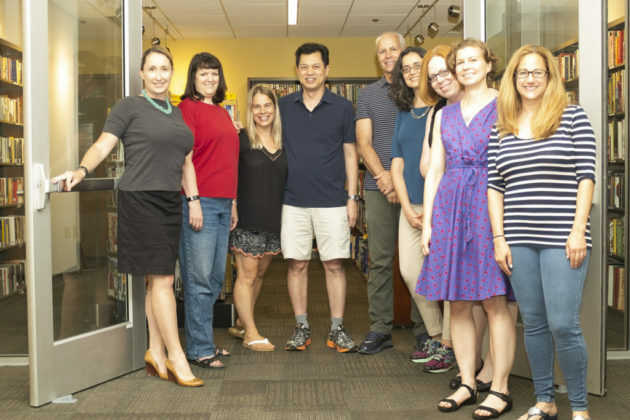 According to Henrik Sundqvist, communications officer the Arlington Public Library, the Friends of the Arlington Public Library donates $1 to a charitable organization for each person who completes the summer reading program. This year, a total of $5,354 Arlingtonians completed the program, 700 more than last year, with an additional $15.17 from unsolicited cash donations from Arlington kids. Additionally, the library will be hosting a free panel discussion about Puerto Rico, moderated by Michelle Fernandez, a librarian and University of Puerto Rico graduate. The event will be held next Thursday (Sept. 20) from 7-9 p.m. in the Central Library (1015 North Quincy Street).